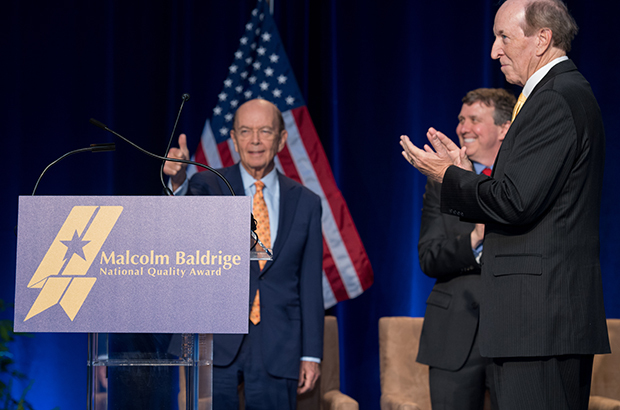 "America's economic strength depends on industry's ability to improve productivity and quality and to remain on the cutting edge of technology, and that's why the Malcolm Baldrige National Quality Award is so important." 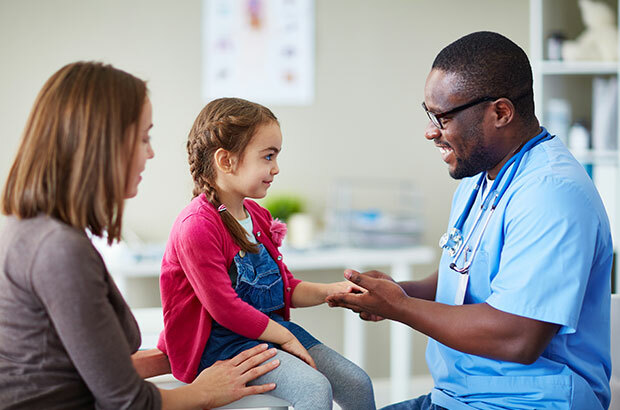 "Because we applied the Baldrige Criteria, there are people who are alive today who would not be had we not been so committed to the Baldrige process." "Baldrige changes lives. 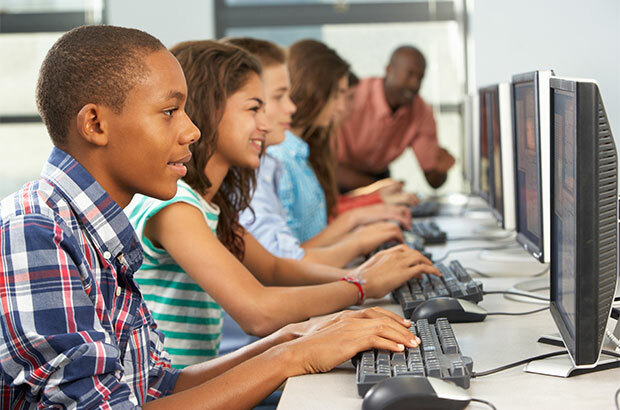 Our students have learned and achieved more because of our use of the Baldrige framework. It is the best framework to achieve your mission." 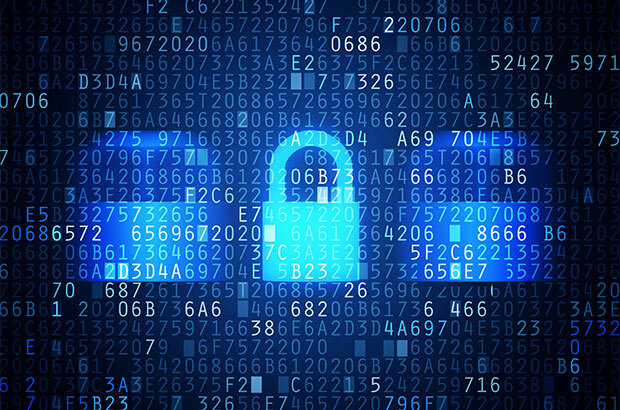 "Voluntary cybersecurity assessments using a Baldrige approach will stimulate improvement, begin to pool talent, and share solutions to the security challenges and problems organizations face today." Our Vision: We will be recognized around the world as the premier foundation for the promotion of performance excellence in all sectors of the economy. We will inspire organizations to achieve excellence in all they do with pride and societal responsibility. Together with our stakeholders we will create value through research and deployment of validated, cutting-edge management practices. We will focus on the future and manage for agility, innovation, and creativity.